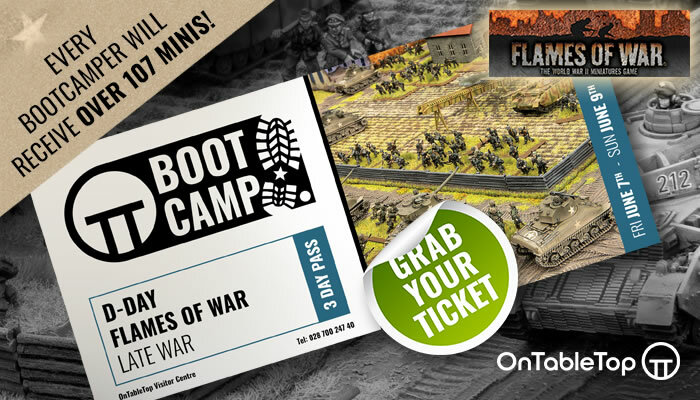 Weekender: Reichbusters Late Pledges & Recruit A Gamer Month! 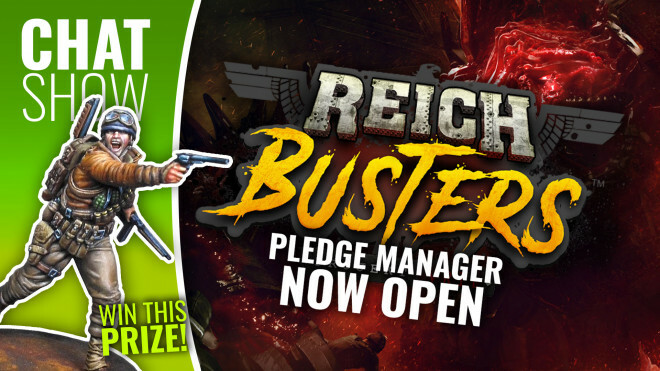 We're talking Reichbusters and their new Pledge Manager plus much more today on the Weekender! 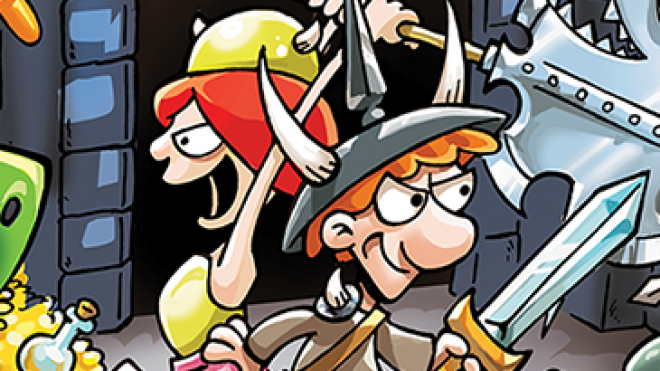 Munchkin Dungeon is coming to Kickstarter tomorrow on January 29th. CMON actually went into a little more detail about the game which sounds like it could be a right laugh. 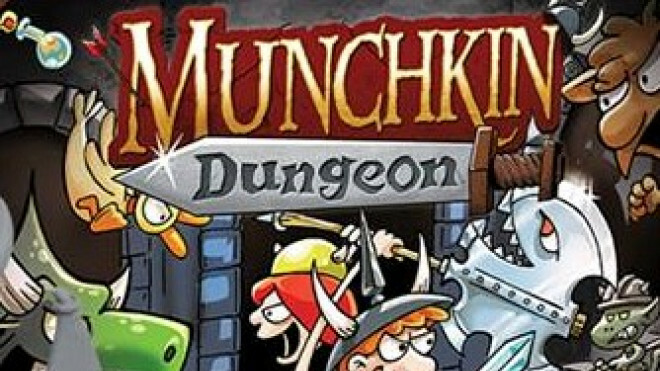 CMON is joining forces with Steve Jackson Games to release a new game, Munchkin Dungeon.